Why Shop For Deer Hunting Clothing at SKRE Extreme Mountain Gear? The answer is simple really; More hunters trust us for the quality they depend on, protection from the elements, and prices that show our commitment to their shopping experience. Our name is synonymous with hunting apparel- and we are proud of being a name our customers can trust. Early Season Bundle: Includes Kaibab Merino Top, Kaibab Merino Bottom, Mad Trapper Hoodie, Uinta Early Season Pants, Hardscrabble Jacket, Merino Neck Gaiter, Timber Hitch Belt, and Hi-Line Hat, available for $503.14. Summer Bundle: Includes Kaibab Marino Top, Mad Trapper Hoodie, Uinta Early Season Pants, and Hi-Line Hat, available for $227.97. Rocky Mountain Pro Staff Bundle: Includes Hi-Line Hat, Timber Hitch Belt, Hardscrabble Jacket, Hardscrabble Vest, Hardscrabble Pants, Kaibab Merino Top & Bottoms, Deadfall Gloves, Basin Beanie, and Merino Neck Gaiter, available for $623.12. You’ll save on the cost of a complete outfit when you bundle with us. We carry a terrific selection of individual items for hunters that are looking to supplement their outfit or are looking to add a few additional items to their wardrobe. 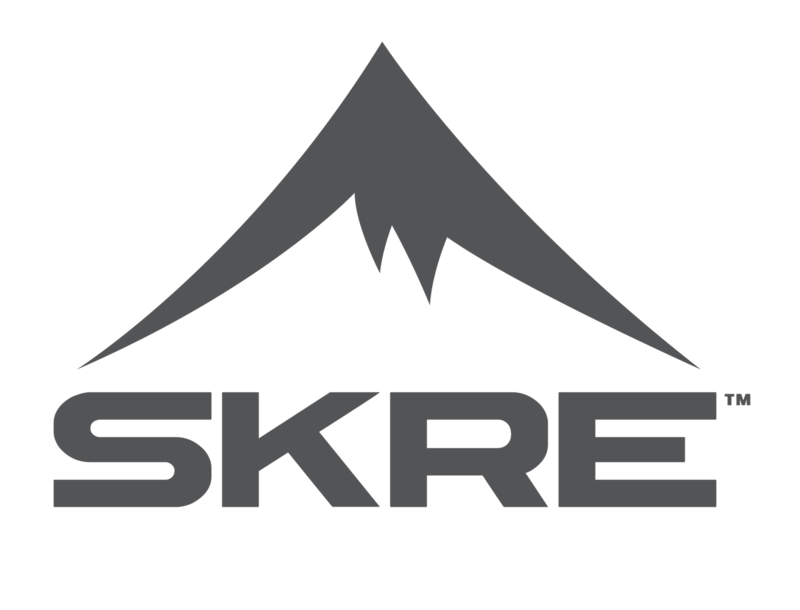 SKRE Gear is a one-stop shop for everything you need to stay warm and comfortable while hunting. Our clothing line includes accessories, base layer clothing, cold weather items, Merino wool, outer layer clothing, rain gear, and more. Shop SKRE for branded gear by some of the biggest names in deer hunting clothing, like Mad Trapper, Granite, Sunrise, Wool Trucker, Loden, and of course, our signature SKRE Gear that is renown for its quality and longevity. We carry a wide selection of branded T-shirts, snap-back hats, and hoodies. Don’t forget to click the ‘Outlet’ link for Clearance Pricing on a variety of items. There, you’ll find unbeatable prices up to 50% off of the manufacturer’s recommended sale price. We currently offer Hardscrabble Hats at the low price of just $9.99 each, and Deadfall Gloves at $29.99 - $39.99. Stop by our Clearance section often as we are always adding new items. Check out New Arrivals to see what’s just coming out on the market and save on your next purchase with us. Hardscrabble Vests are one of our latest additions- and they are very well-received by our customers. Hardscrabble Vests offer all of the warmth and comfort of Hardscrabble Jackets, with more maneuverability. Customers love our Wrong Size Return Warranty that allows for the free return of items that do not fit correctly until you are outfitted with the correct size of every item you order. Our Wrong Size Warranty is just one more reason SKRE is a trusted name in deer hunting clothing.